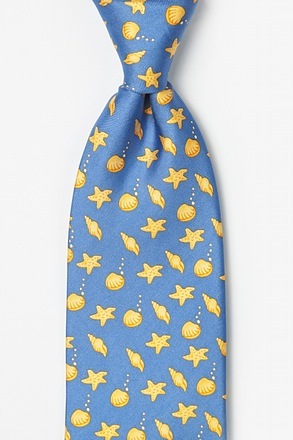 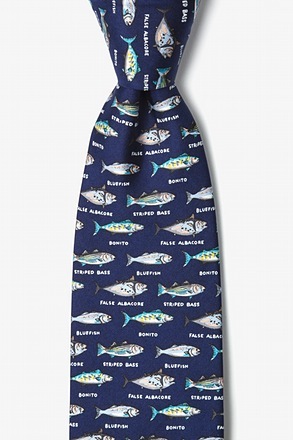 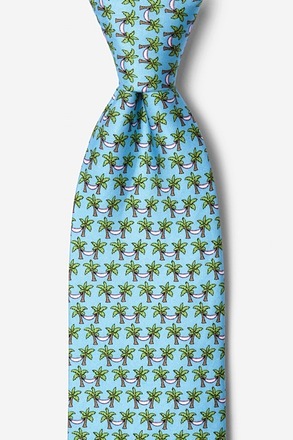 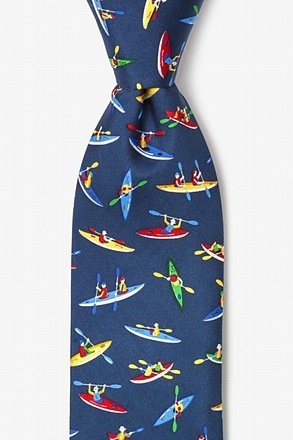 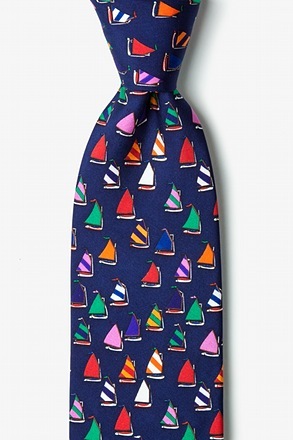 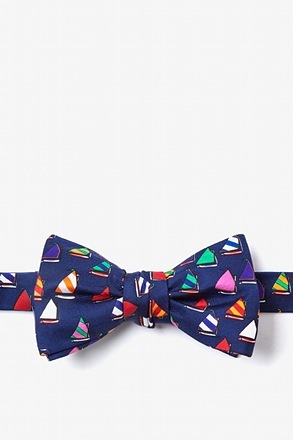 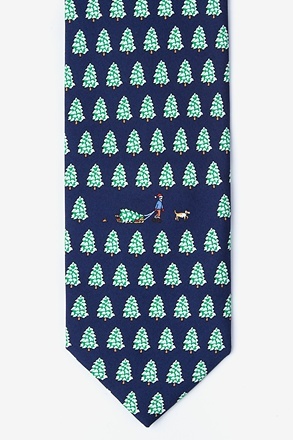 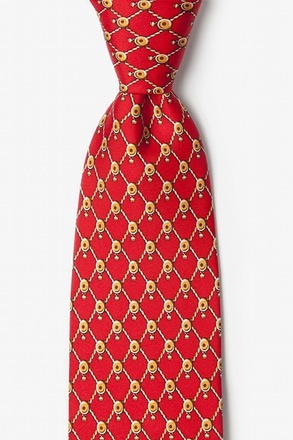 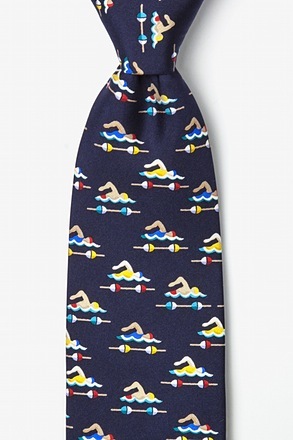 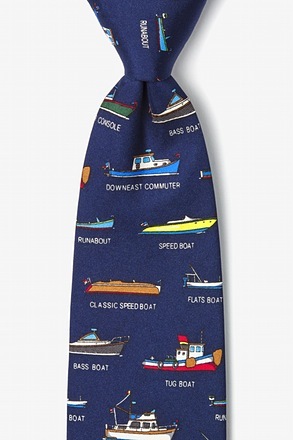 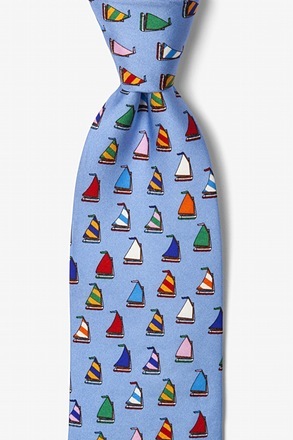 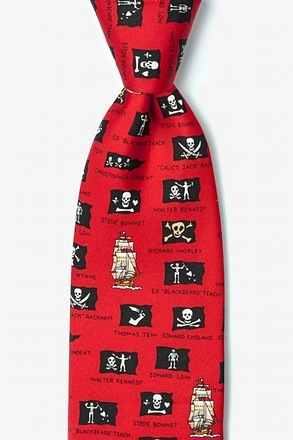 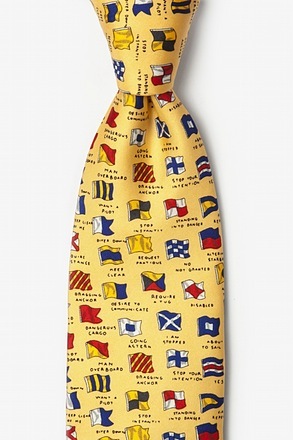 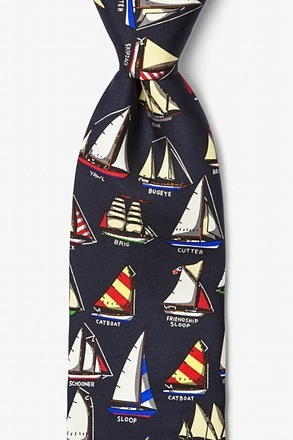 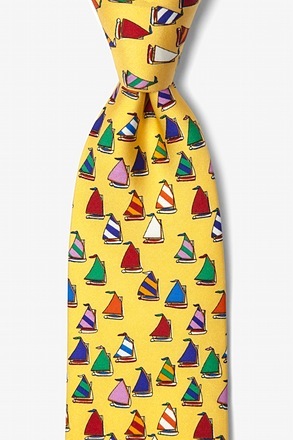 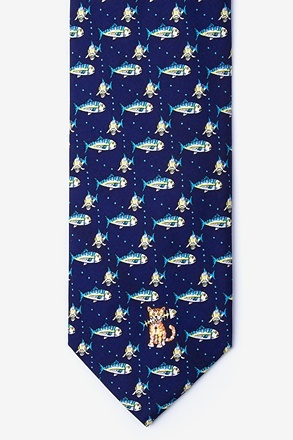 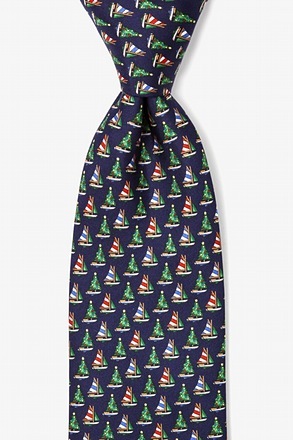 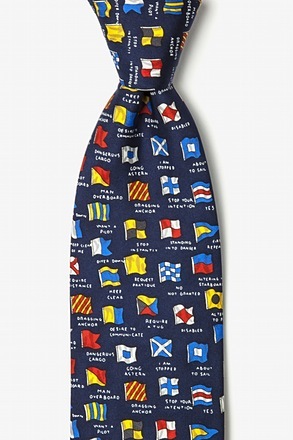 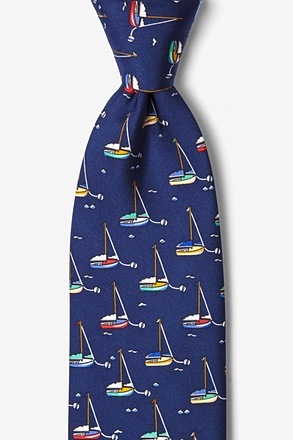 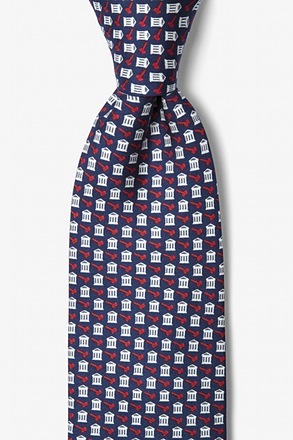 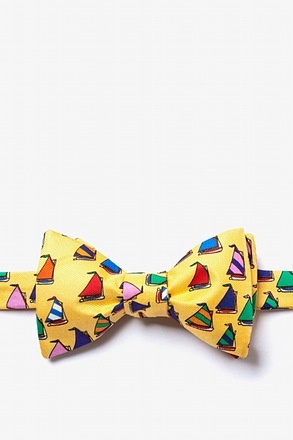 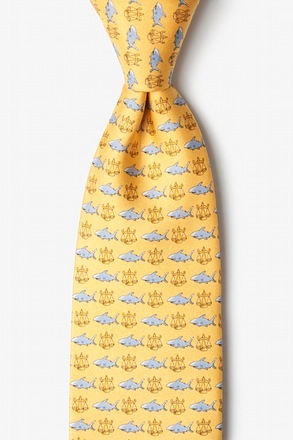 Eric Holch, internationally recognized artist and printmaker, based on Nantucket Island, creates limited edition serigraph prints, posters and his signature line of nautically-inspired silk neckties. Since 1976, Holch's limited edition prints and oil paintings have been exhibited in over 250 galleries and museums throughout the U.S., Bermuda, England, Australia and Japan. 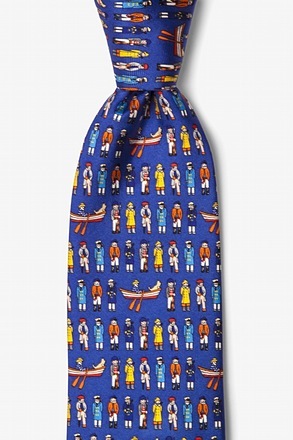 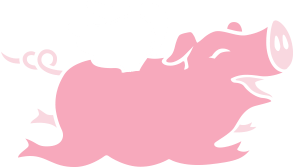 Holch's distinctive images have also been used for magazine covers, posters, cards, linens, jigsaw puzzles, ceramics, needlepoint, clothing and fashion accessories.